Postcode Bingo gives you an opportunity to donate to a good cause while you play, because they donate 10% of their revenue to Dog’s Trust, a charity which works to care for, rehome and adopt dogs which have been mistreated. Since 2014, they’ve donated over £300,000 to Dog’s Trust. You can find more of our best bingo reviews at our homepage. You’ve probably heard of the Postcode Lottery, but did you know there’s Postcode Bingo, too? This bingo site promises to offer big prizes as well as a way to give to charity. On the homepage, there’s a winner’s board which shows the latest jackpots that have been claimed, and many of them are over £10,000! It seems as though this site pays out big-time. Postcode Bingo is fronted by TV presenter Jean Johansson, who can be seen on Dog’s Trust’s YouTube videos talking about how the money raised by Postcode Bingo players is spent on their work. Like many other bingo sites, Postcode Bingo is powered by Dragonfish. Read on to find out how it fares against the other bingo sites out there to choose from. 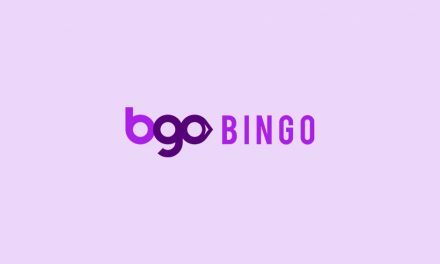 90 ball bingo is the most traditional type of game which has always been played in bingo halls across the UK, in which players have a 3x9 chart and can win by getting 1 line, 2 lines or a full house. 75 ball bingo is the American style bingo game, where players have to form given patterns on their bingo cards. High 5 is a 5 line game with 5 different ways to win. The more lines you get, the bigger the prize you win. As well as bingo games, Postcode Bingo offers a variety of scratchcard and slot games. 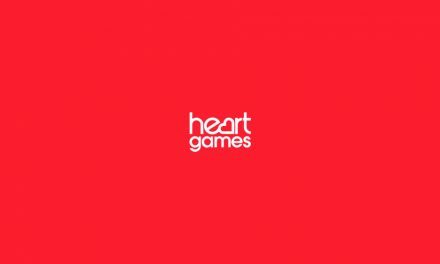 Their range isn’t quite big enough to compete with some of the more popular UK bingo sites, but includes well-loved games like Starburst, Cleopatra, Shaman’s Dream, Irish Luck and White Wizard. If you like, you can play slots and bingo games at the same time in the same window, although the display is a little small. Postcode doesn’t offer a sports betting service. If this is something you’re into, you’d be better off looking at one of the bookmakers’ bingo sites like Coral or William Hill. However, if it’s just bingo you’re interested in, this should be of no concern. Only a limited amount of games are available to play on mobile devices on Postcode Bingo’s mobile site. 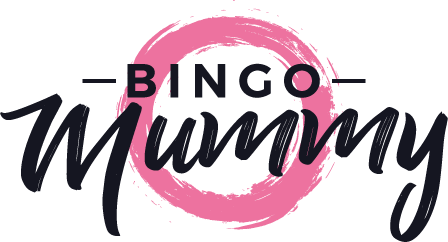 The site is very basic and while it will suffice for people who just want to play a few games while they’re on the go, it is unlikely to be enough for more serious bingo players. With this being the age of the smartphone, Postcode Bingo is falling behind by not adapting to changing technology and upgrading their mobile site. With the lack of options available on Postcode Bingo’s mobile site, it’s unsurprising that there is no app available to download. That doesn’t make it any less disappointing, though. To play Postcode Bingo, you’ll have to use a desktop computer for the best experience. New customers to Postcode Bingo can get a 200% bonus. This means they get £30 to play with when they deposit just £10. 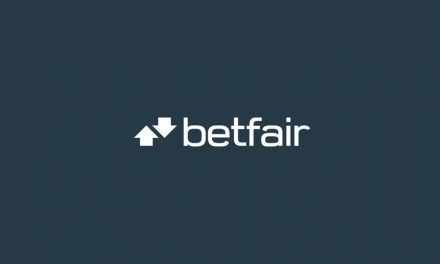 This deal is available on first deposits up to £100, so if you want, you could end up with £200 extra cash in your purse to play with when you first join. This kicks you off to a great start. Wow! This is Spintastic! – From Sundays to Thursdays at 9pm, all funded players can win anywhere between 20 and 100 free spins. Late Night Show – Every night at 00:45, you can win up to £100 in the Late Night Show game. This promotion is limited to 75 players only, so get in fast to be in with a chance to win. Tickets only become available 15 minutes before the game starts and cost just 1p. The Big £10,000 – On the 10th of every month at 8pm, there’s £10k in total to win. You get £250 for one line, £500 for 1 lines and £750 for a full house. Tickets for this game cost £10. Weekender – This promotion is available only to players who have made a single deposit of £50 within the last 6 days. It runs on Fridays, Saturdays and Sundays at 6pm, 8pm and 10pm, and you can win a jackpot of up to £720. Tickets cost 5p-10p. The 2 Million Race – Funded players who take part in this promotion will collect points as they play, which can be converted into cash later on. Happy Hour – Every Monday from 4-6pm, loyalty points will be doubled across all bingo rooms. Any deposits made during this time will result in a 100% bonus, too. Sure Win – On the 15th of every month at 8pm, there’s a total jackpot of £2,500 to be won. 1 line wins £400, 2 lines wins £250 and a full house wins £650. Grab a Grand – Also on the 15th of every month at 8pm, you can play Grab a Grand for 50p a ticket. Zodiac Bingo – This is a monthly game which is held on a different day each month. There’s a guaranteed jackpot of £1,111. 1 line wins £61, 2 lines wins £100, 3 lines wins £150, 4 lines wins £300 and a full house wins £500 plus 20 tickets to the next game. Check the home page to see when the next game will be held. For any help or support, you can contact Postcode Bingo’s customer support team by emailing [email protected]. If you’d rather talk to someone on the phone, you can call their contact number, 0800 901 2510. Lines are open 7 days a week from 9am-1am and calls are completely free. There’s also a FAQ section of the website, and I’d recommend checking that before contacting them directly, as you might be able to find the answer you’re looking for there. For instant help, members can log in and go to the help room, where they can chat with a representative live. It’s great that Postcode Bingo donate a portion of their revenue to charity. Lots of bingo players would love to have a way to donate to a good cause, and this allows them to do that while having fun and playing bingo as they usually would. 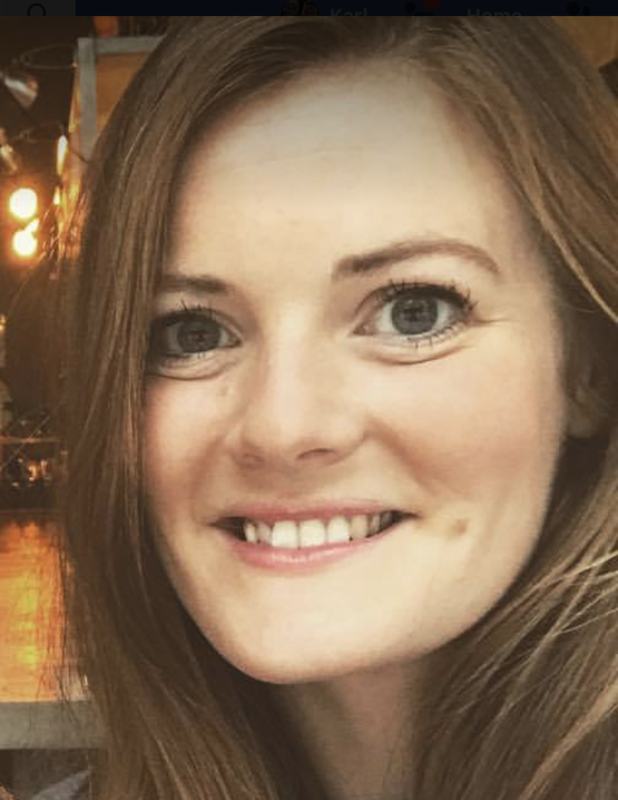 The company is endorsed by a popular UK TV presenter, which gives its image a boost and lets customers know that it’s a brand they can trust. 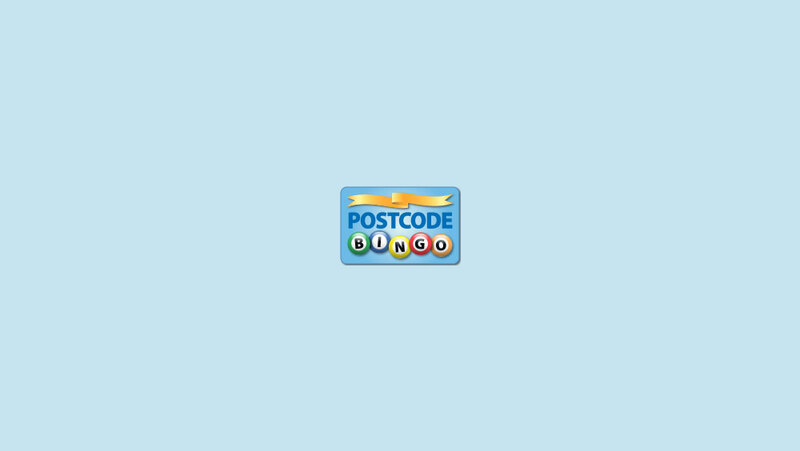 Postcode Bingo seems OK as a basic bingo site, but is rather lacking in a few areas. First of all, there is no app and the Postcode Bingo mobile site doesn’t feature the full range of games. On top of that, the graphics used in the games look a little outdated. While there are lots of promotions available, some of them aren’t as good as they seem. For one of them, players need to have made a recent deposit of £50, and that hardly seems worth it. Lots of players aren’t willing to take that risk. 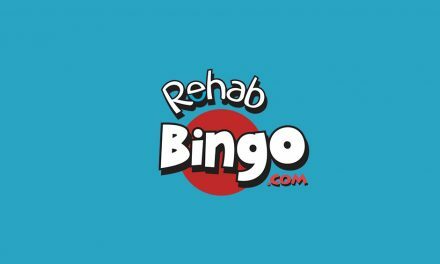 Their promotions just can’t compete with other bingo sites on the market. Postcode Bingo has some good things going for it. It’s an ethical bingo provider with a range of games that people can feel good while playing. It also accepts most payment methods and offers a wide range of promotions. However, it’s not without its faults. It could benefit greatly from improving the mobile site to feature better graphics and a wider range of games, and from making an app available to download. This would make the mobile experience much more satisfying, and in a world where we do everything on the go, it’s what customers want. The promotions could be better, too. As a bingo provider alone, Postcode Bingo is OK, but with so many other sites out there which offer so much more, I can’t see a reason to choose this one over any of them. Read our alternative bingo review on Pocketwin Bingo.